The Sonic Classic Five string is made to the the same material specification as the 4 string Sonic Classic in our partner workshop in Shanghai. 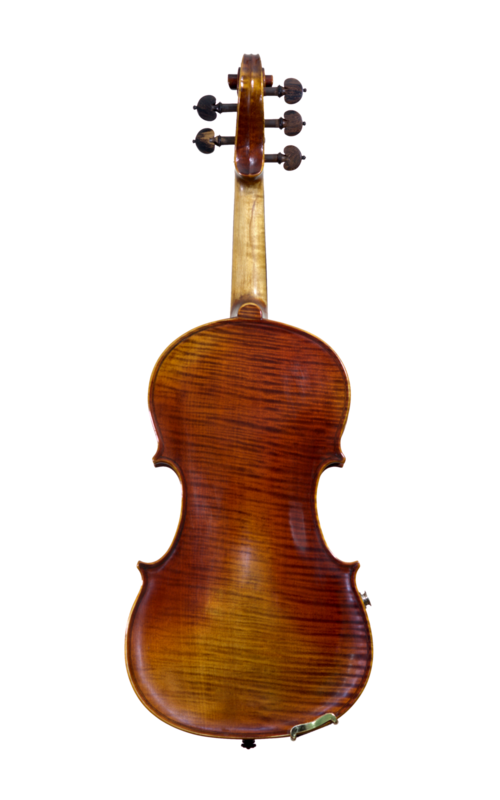 The body is based on a 14½“ "long Strad" pattern but with the same string playing length. The ribs are deeper at 34mm. 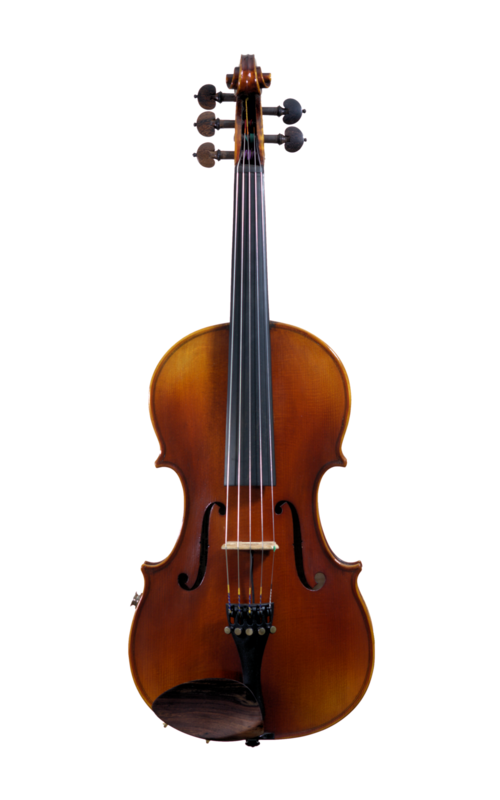 The fingerboard is 28mm wide at the nut to accommodate the extra string, maintaining a typical string spacing of 5.5mm and a comfortable neck feel. These instruments can also be built with Octave Strings.